Happy Sunday design devotees! 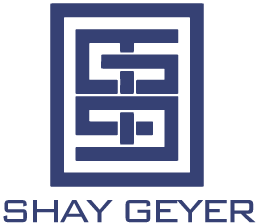 I hope you’re enjoying this time off with your family. We have lots of family in town right now & we’re having such a blast! My kiddos are so excited to have their cousins around. 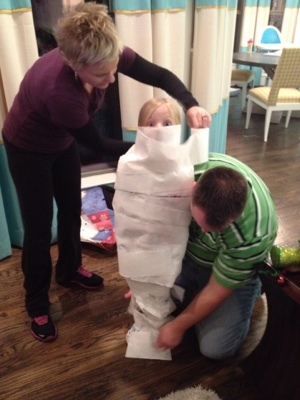 Last night we opened a few presents and played the build a snowman game. Jaylie played it during her Christmas party at school & we thought our family would enjoy it too! It’s so fun & easy! 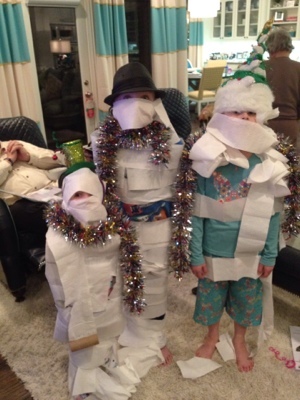 All you need is one roll of toilet paper, something for the snowman’s scarf (we used tinsel garland) & a hat for each snowman. We divided up into 3 teams consisting of 1 “snowman” and 2 “builders”. The team that finishes the snowman first, WINS! Our niece Emma’s team won last night! We will definitely be making this a holiday tradition! After everyone left last night, I was looking through the photos on my phone and noticed we seem to have a snowman theme going on right now. 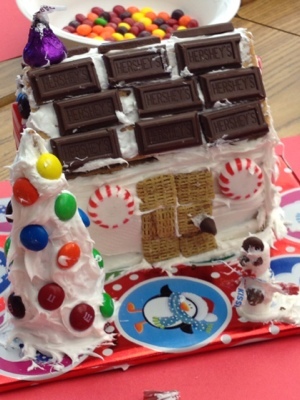 Jaylie’s class made gingerbread houses during their Christmas party. 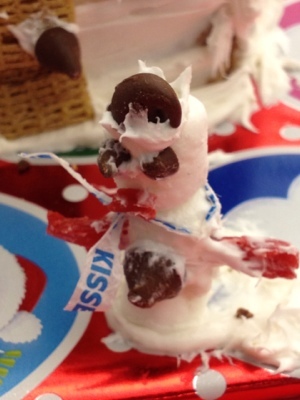 I thought it was genius that she used the Hershey’s wrapper to make the snowman’s scarf! She is one creative kiddo! 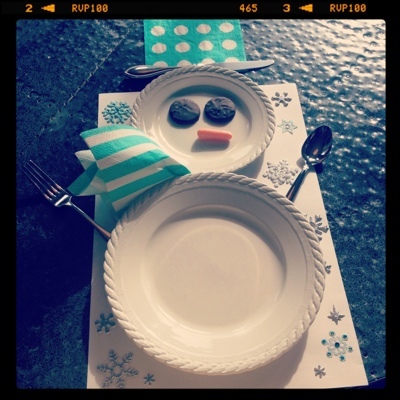 Today I’m playing around with our holiday tablescapes. This is what I’m doing for the kids’ table. I found the idea on Pinterest. I used aqua napkins (instead of the red ones shown in the Pinterest inspiration) to match the color palette in our breakfast nook. I also used mint chocolate covered Oreos instead of gumdrops for the eyes.